Helsinki University of Technology (HUT) is the oldest and largest university of technology in Finland, dating back to the nineteenth century. In 1849 the Helsinki Technical School was founded, marking the beginning of organized technical education in Finland. In 1872 the school became Helsinki Polytechnic School and in 1879 Helsinki Polytechnical Institute. In 1908 it was changed to Helsinki University of Technology and thus began the teaching of technology at university level in Finland. 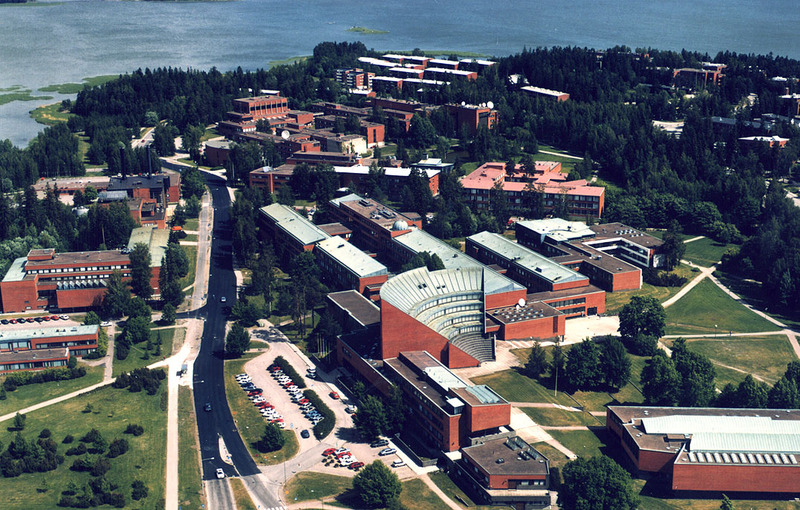 In the 1950's and 60's new premises were built to house the University of Technology in Otaniemi and the university moved from Helsinki to the neighbouring city of Espoo. Otaniemi map, debconf will be located at about the position where it reads "Otaranta". Municipal map, search for "Otaranta 8". Satellite image, A few years old. Otaranta buildin is located at the forest beside the sport track.